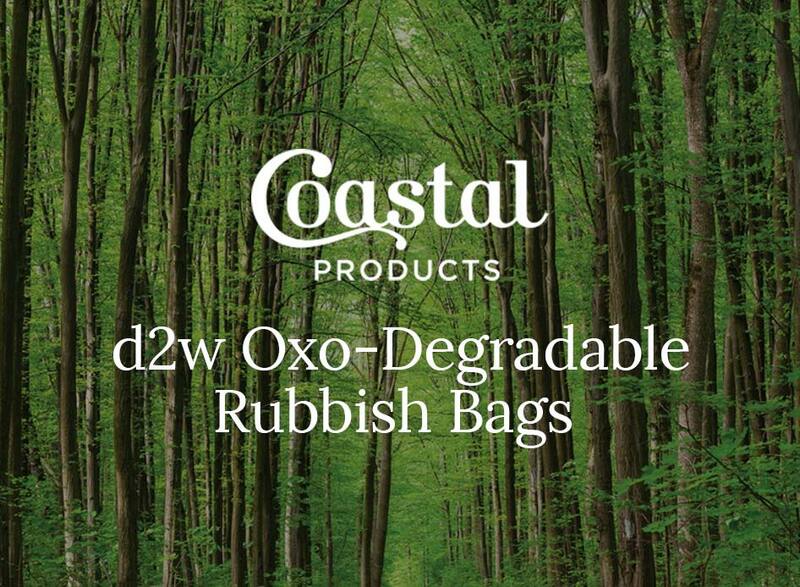 We distribute products that are both virgin and recycled, offering you the option to reduce your business’s environmental impact. 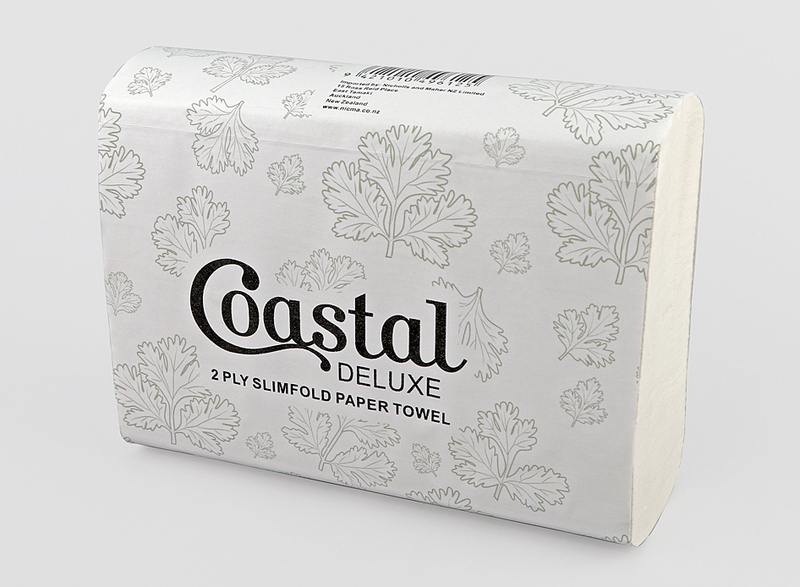 Dispensers built for Coastal paper products. 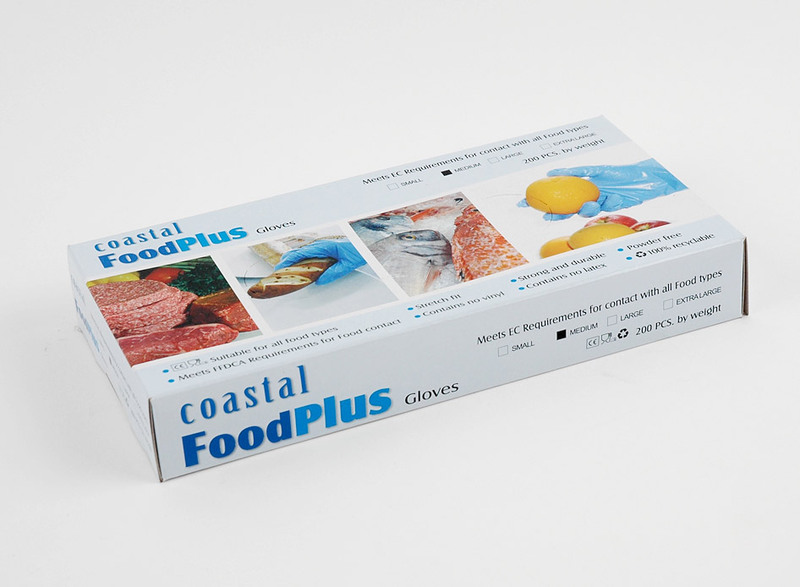 Our New Zealand warehouse stocks a variety of disposable gloves suitable for all food handling duties. 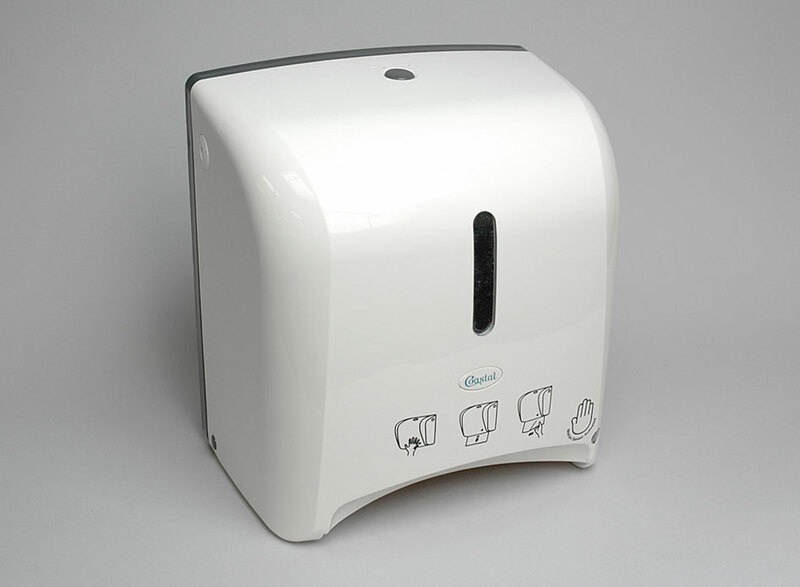 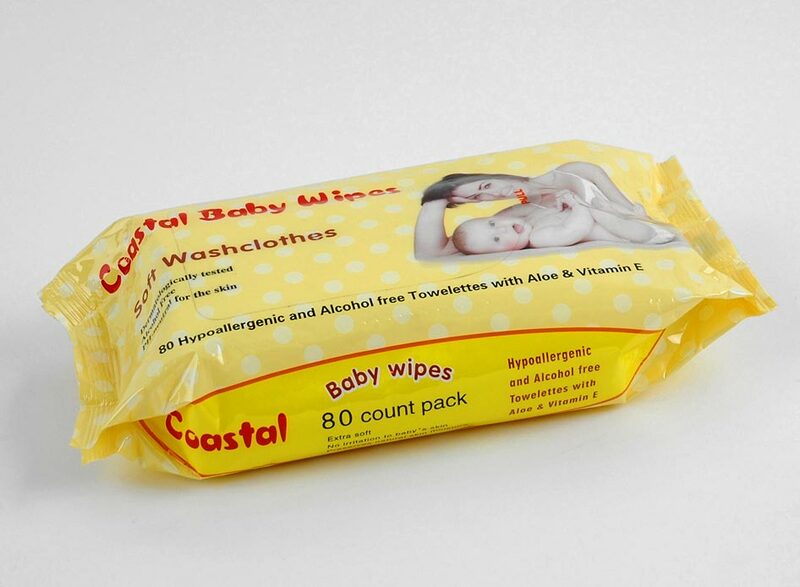 Supplying baby wet wipes, dry wipes and bulk roll wipes. 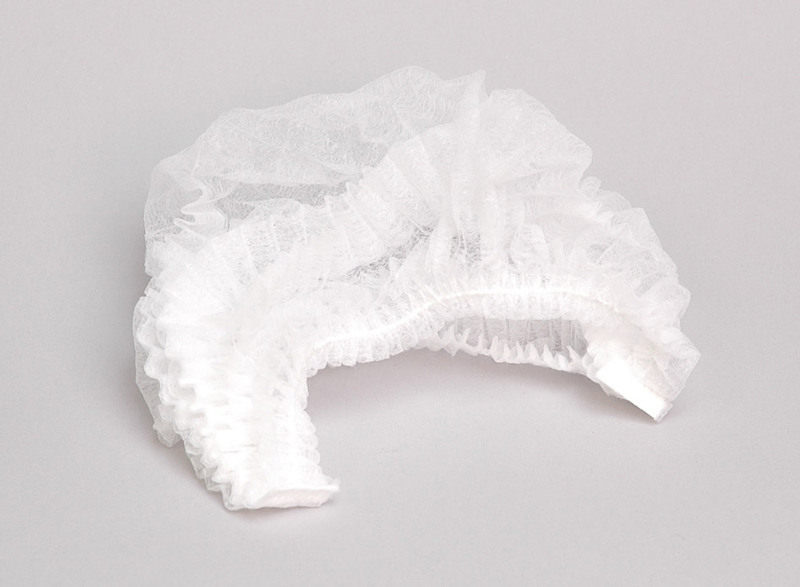 Disposable clothing and accessories for the food processing industry. 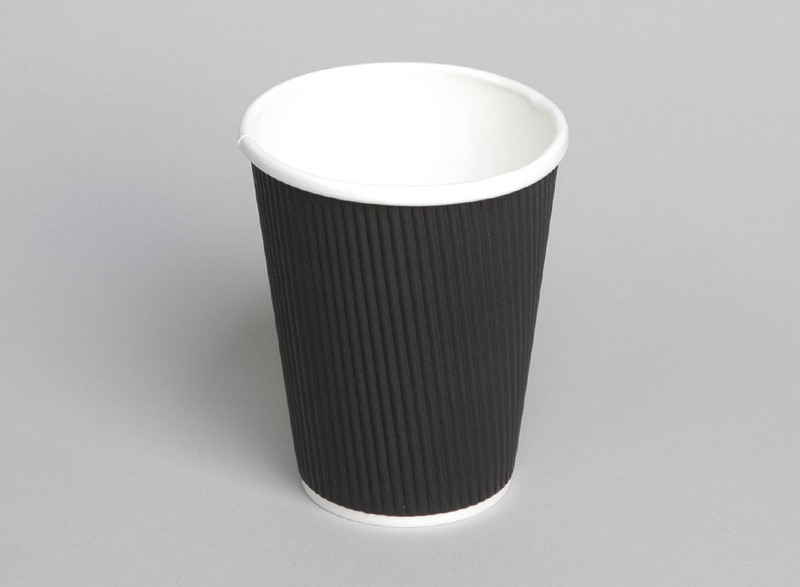 We distribute standard and printed coffee cups to businesses all across New Zealand. 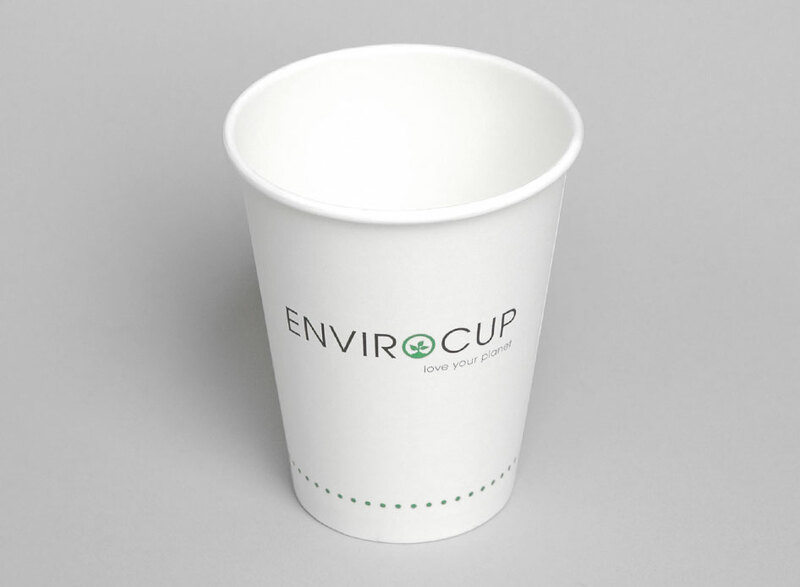 High quality environmentally friendly disposable coffee cups. 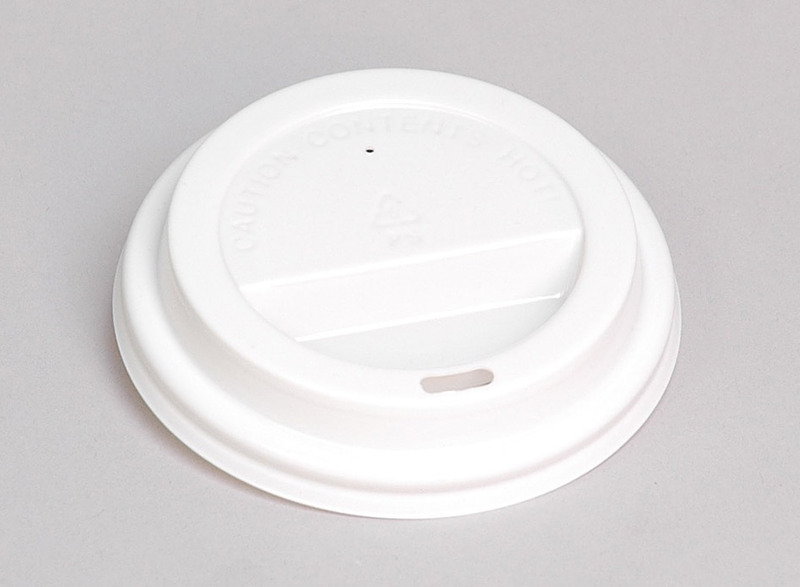 We stock a range of lids and carriers for your business’ disposable paper cups.